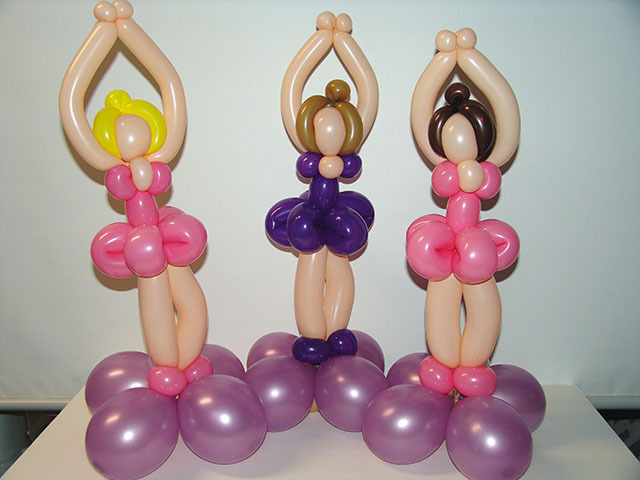 Balloon ballerinas dance for birthdays! 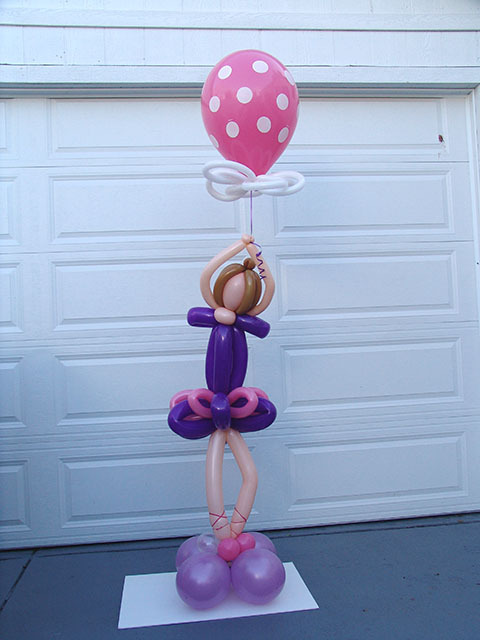 Deliver balloon ballerinas to that special birthday and watch the eyes light up. We deliver almost any themed balloons to the Denver metro area.